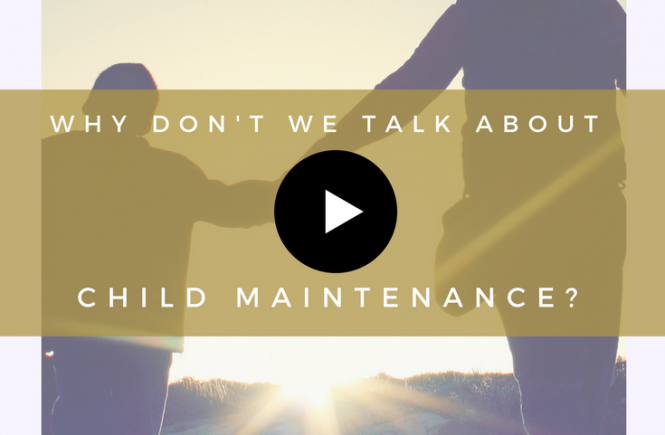 Video: Why Don’t We Talk About Child Maintenance? 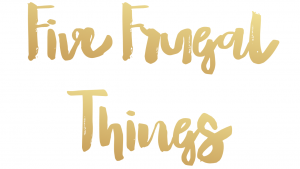 Why don’t we talk about child maintenance? 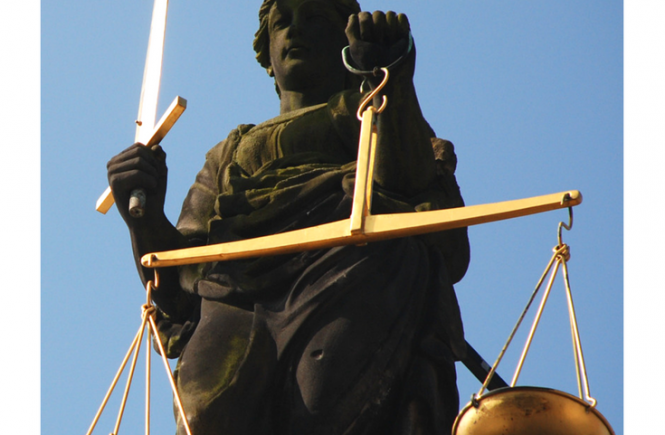 It seems as though child maintenance is one of those issues that bobs up to the surface from time to time, but never stays in the public eye. Why is that? 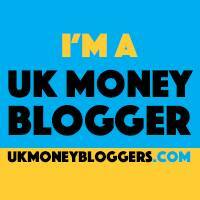 Here’s a short video about this – read an introduction to the article here. 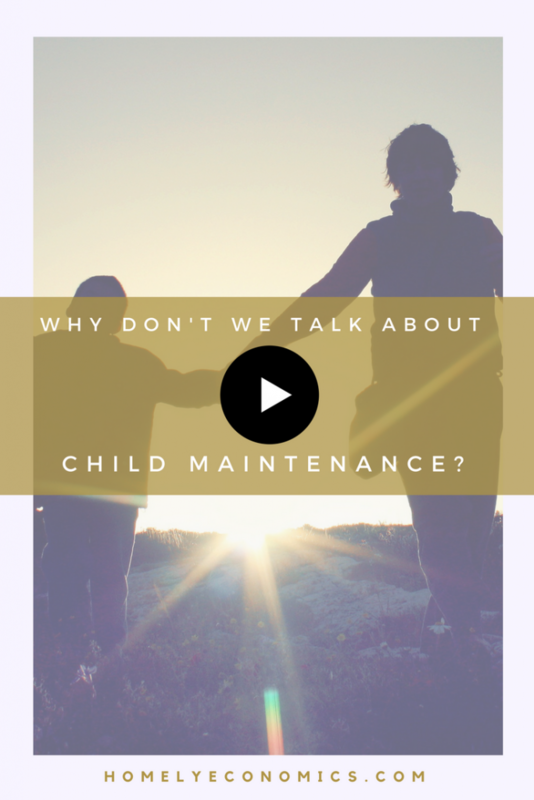 If you’re talking about child maintenance, the likelihood is that it’s because it’s affecting you. It seems as though people who are unaffected by it personally, rarely think about it. If they don’t hear about it, they won’t know what’s going on, and nothing will change. I want you to talk about child maintenance. 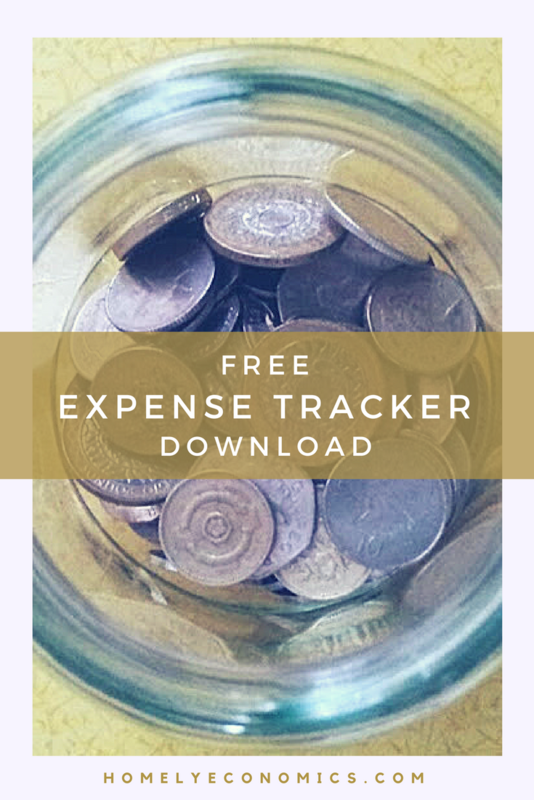 I’ve seen my case progress since I started to talk about it on my blog. I’ve seen the way that being part of a community of people who are going through the same thing can help, whether it’s to ask questions, or just to read about someone else’s story. Maybe you want to start your own child maintenance blog. Go for it! Maybe you just want a bit of advice on what to do next. Ask me! 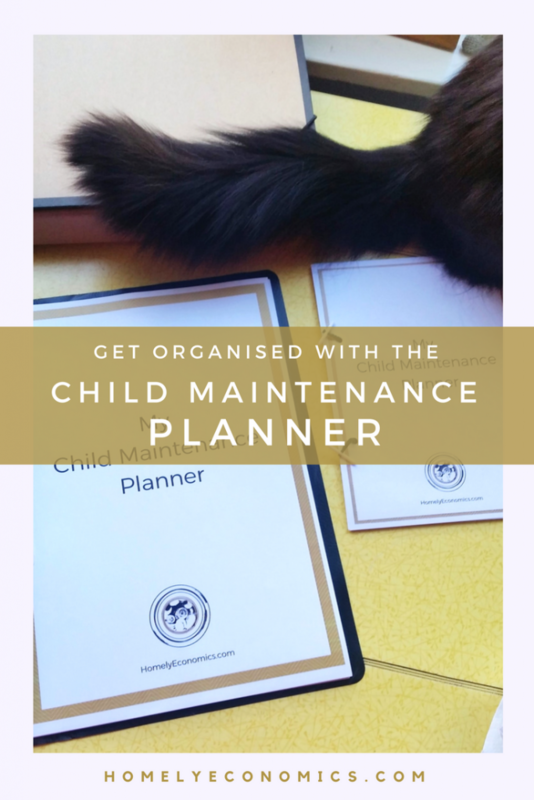 Follow this link to sign up to my child maintenance newsletter and get your free child maintenance planner, as well as updates on my child maintenance posts.